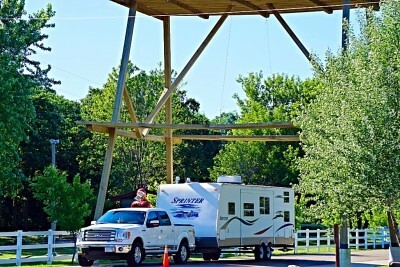 Our clean and spacious campground offers first class camping facilities, wonderful amenities and fun activities for everyone. We take great effort and pride in giving you an unforgettable camping experience. We invite you to come stay with us and see for yourself, why so many of our guests return year after year! Two rivers has 221 total sites. From basic tent sites to Full Hook up big rig sites offering 50 amp electric - we have you covered! All sites have a picnic table and a fire ring. Our grounds our beautifully landscaped and well maintained. A dump station is available for our current guests. 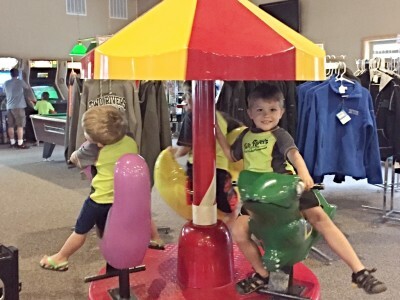 Our large campground lodge building houses: our campground office, a tv viewing area, camp store, snacks, arcade, book exchange, wifi access, laundry facilities, and a games/sitting area. Our campground offers clean bathrooms with free showers. 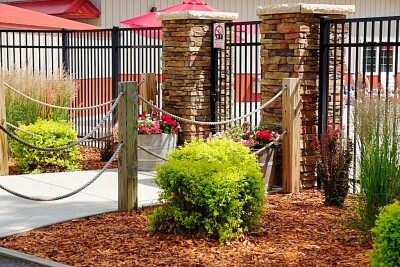 For the safety of all our guests, we have a secure gated entrance. Upon registration you will pay a $20 refundable deposit for a gate card. This gate card will open the security gate during your stay.